LOADS OF CHARACTER AND CHARM!!!! 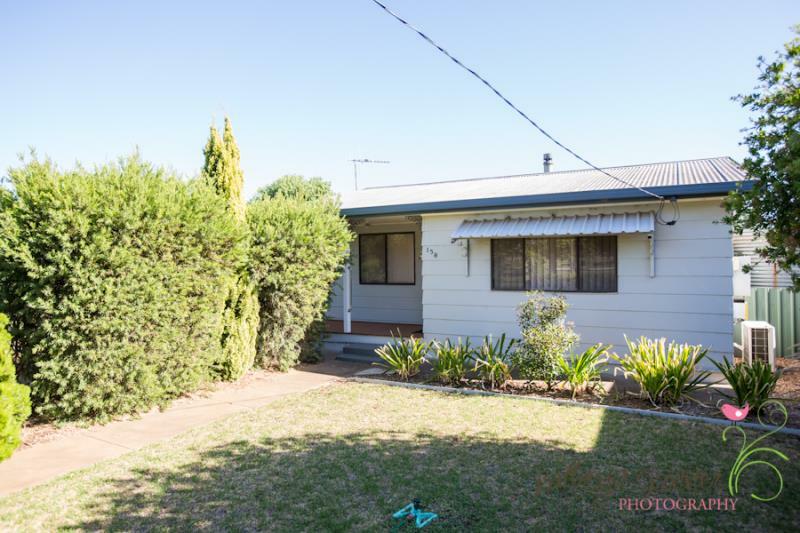 Are you a first home buyer trying to get into the market? 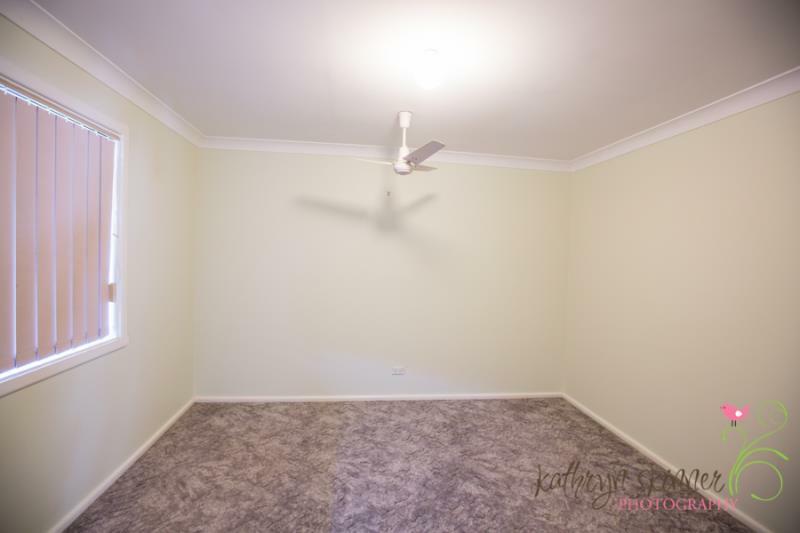 Are you sick of paying rent? Or are you an investor looking to expand your portfolio? 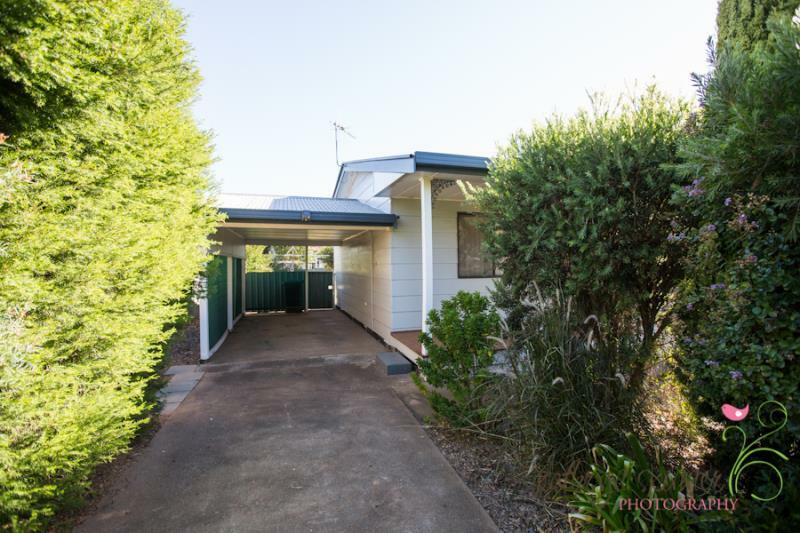 Either way this property is for you….. 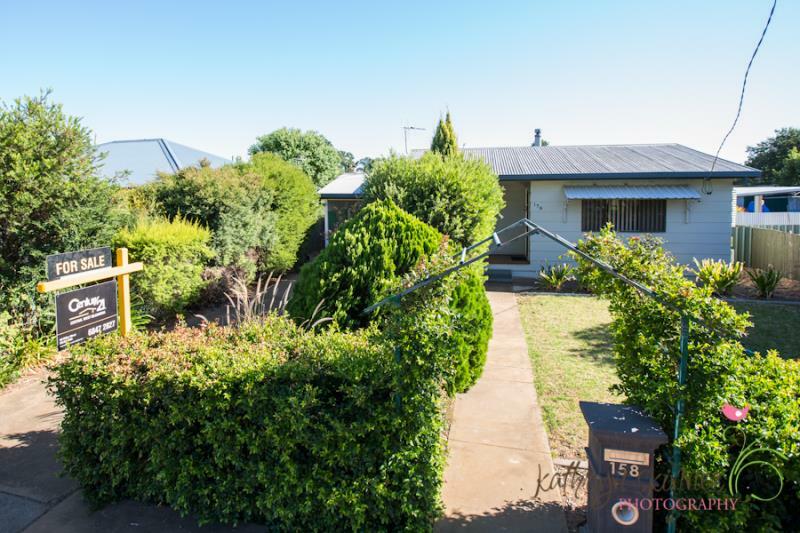 This 2 Bedder boast loads of character and charm, it has of 2 decent sized bedrooms with ceiling fans. 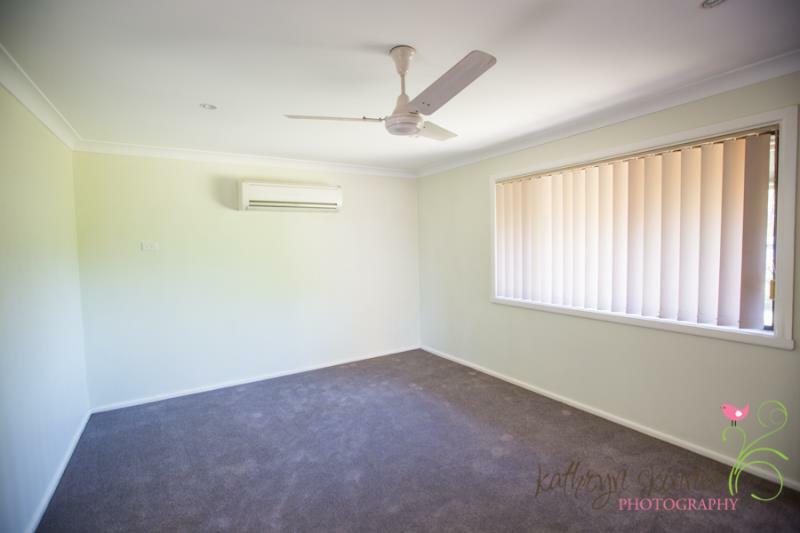 The lounge room has new carpet, ceiling fans and a split system for heating and cooling. 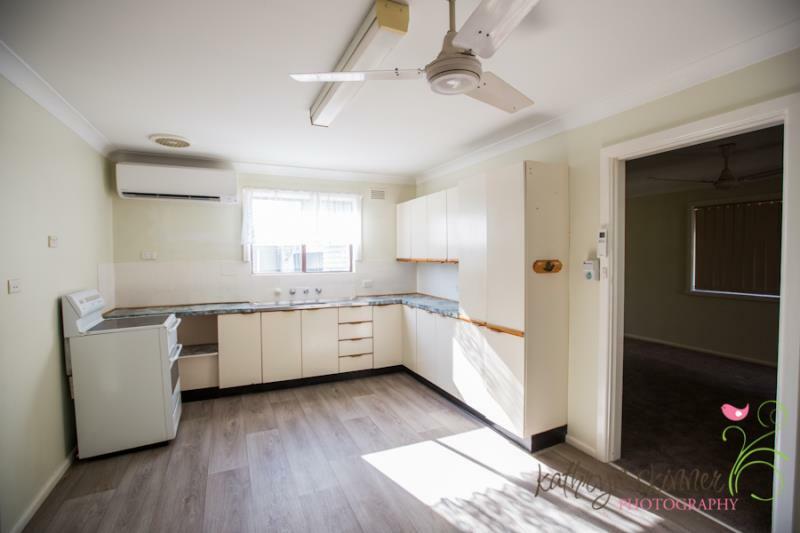 Walk through into the kitchen and you will find ample cupboard space, a wood heater and another split system air conditioner and also new flooring. 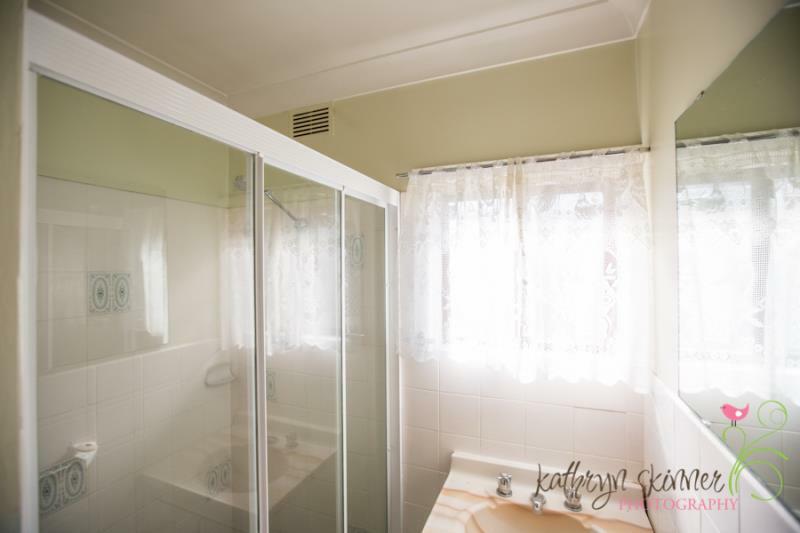 The toilet is separate to the bathroom and there is plenty of room in the laundry. 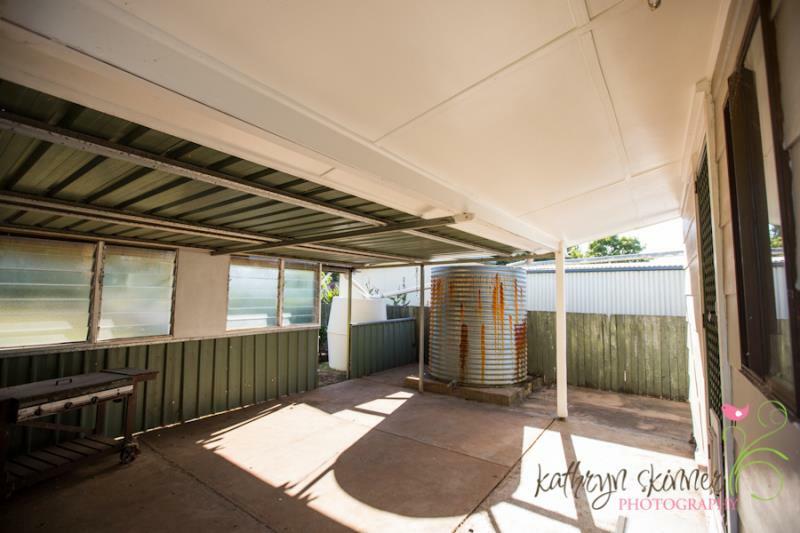 Step outside and you will find an undercover Bbq/Entertaining area, established gardens, rainwater tanks, a carport and a shed for storage or a work shop. Out the front is a porch where you can sit with a coffee of a morning and watch the world go by. Might I add that it also has Solar, back lane access and a watering system for the not so keen gardeners. 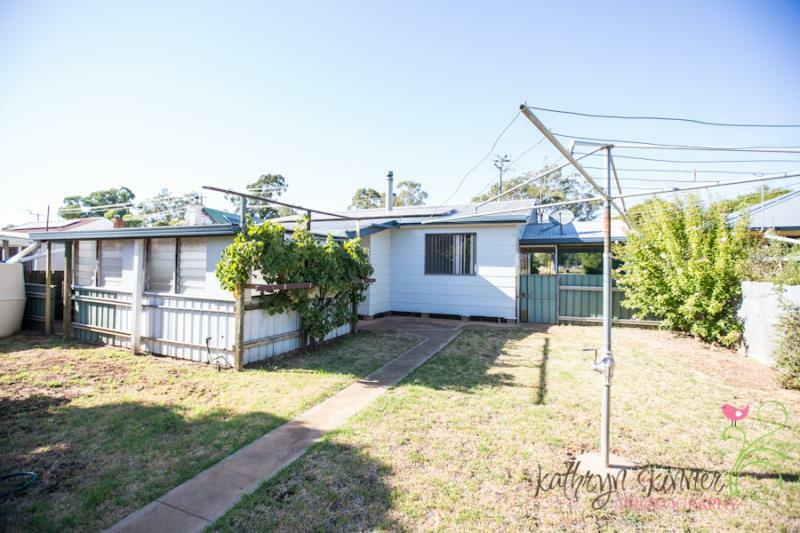 This property is ready to go!!! Move in and make it your home. CALL TODAY FOR AN INSPECTION!!! !